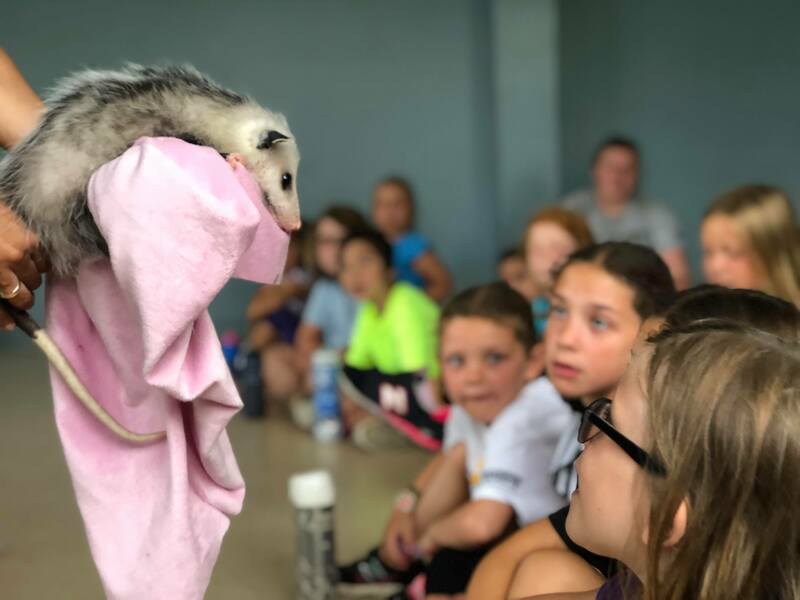 We will have special guests multiple days bringing in different live animals for special presentations. Kids will enjoy nature hikes, educational activities and fun outdoor games. 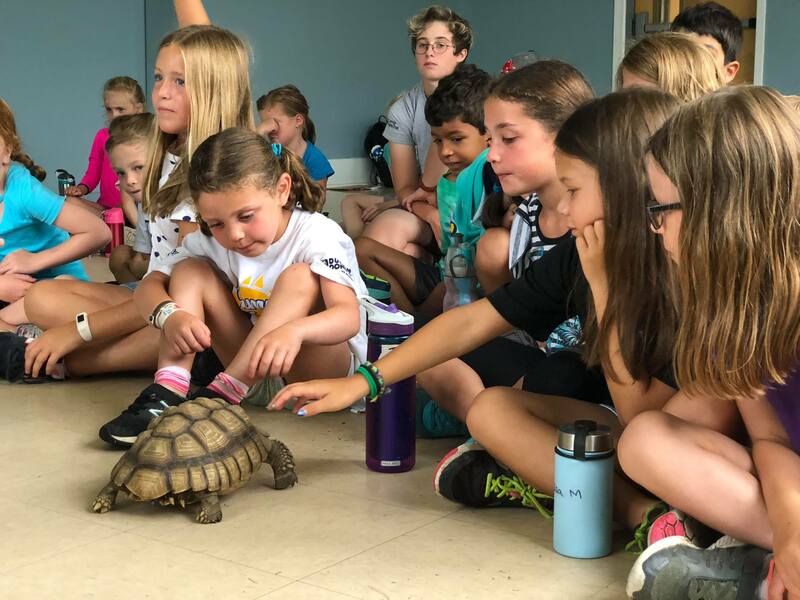 Campers learn about Maine wildlife and animals and understand, value and enjoy the relationship between people and animals. Campers assist in caring for animals at the barn such as our bunnies, goats, and cow-Carmen and exploring the trails of camp.